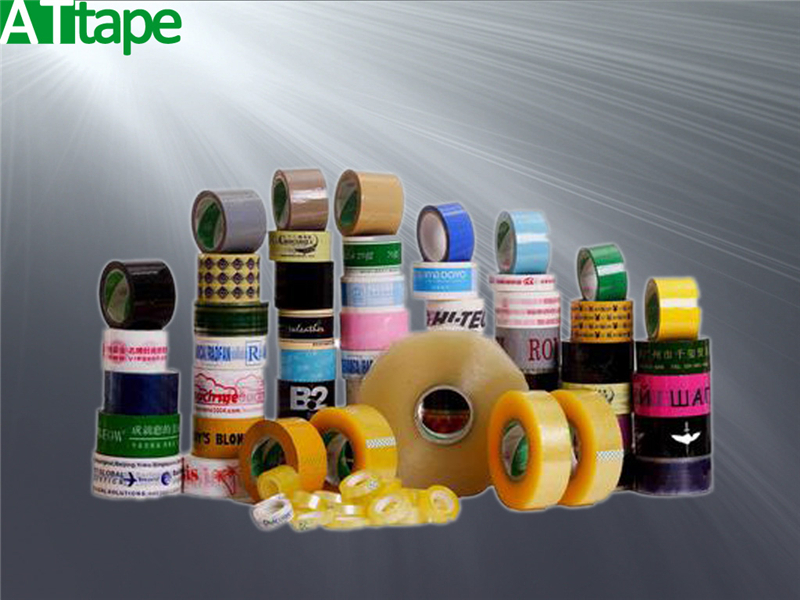 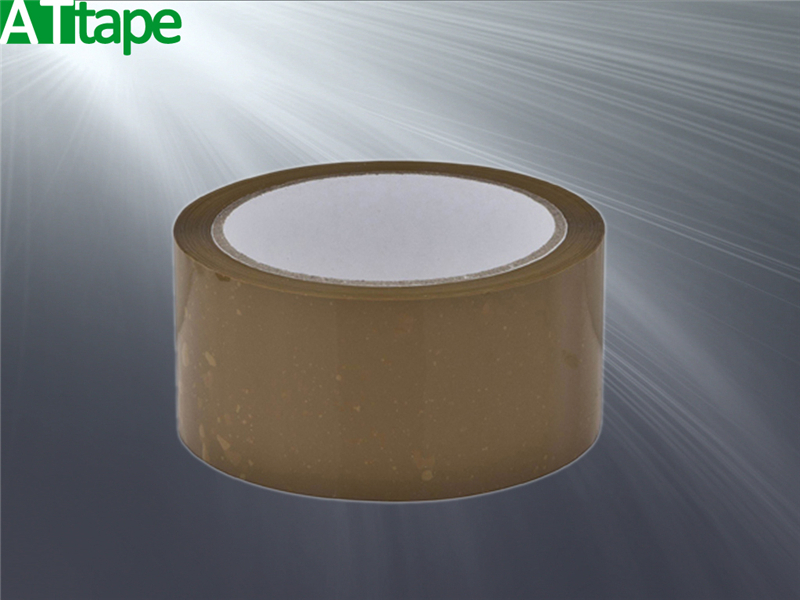 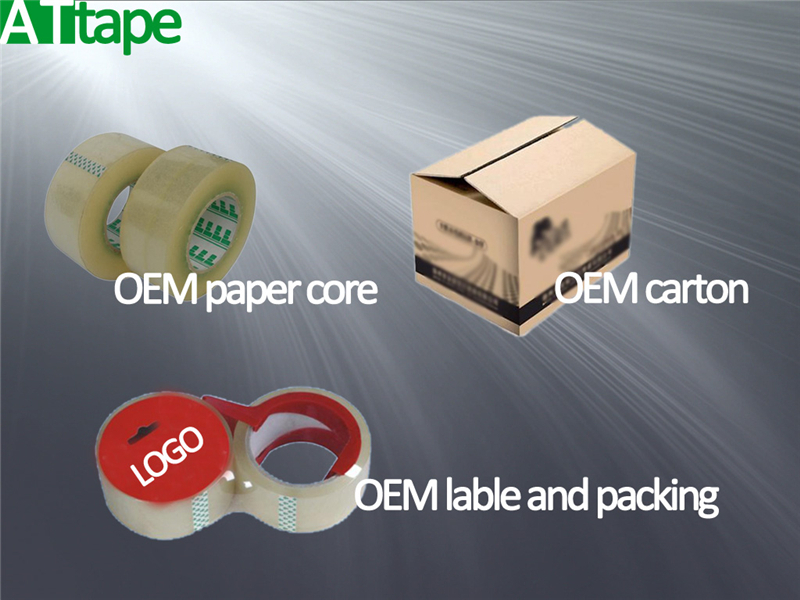 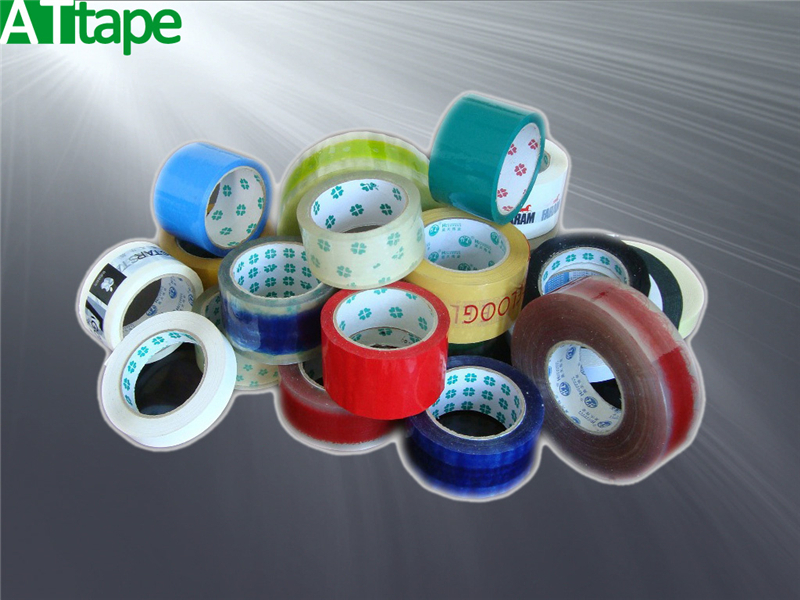 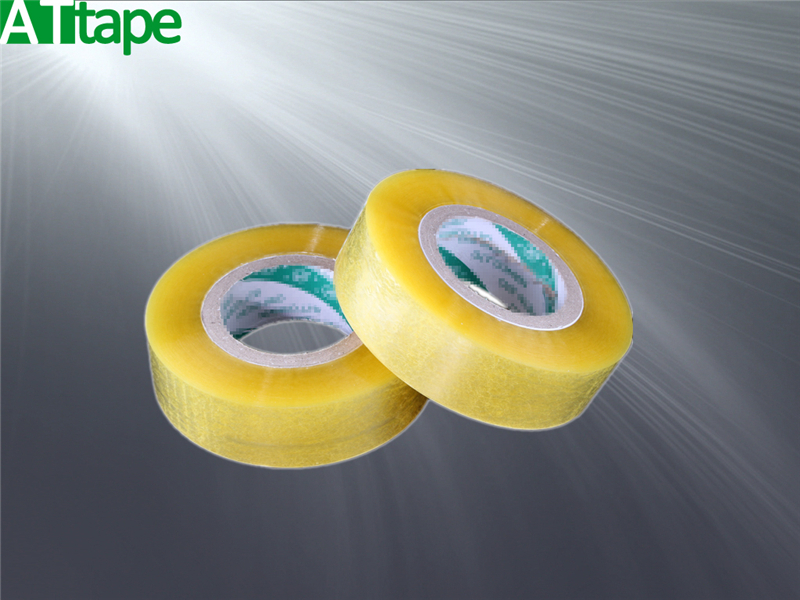 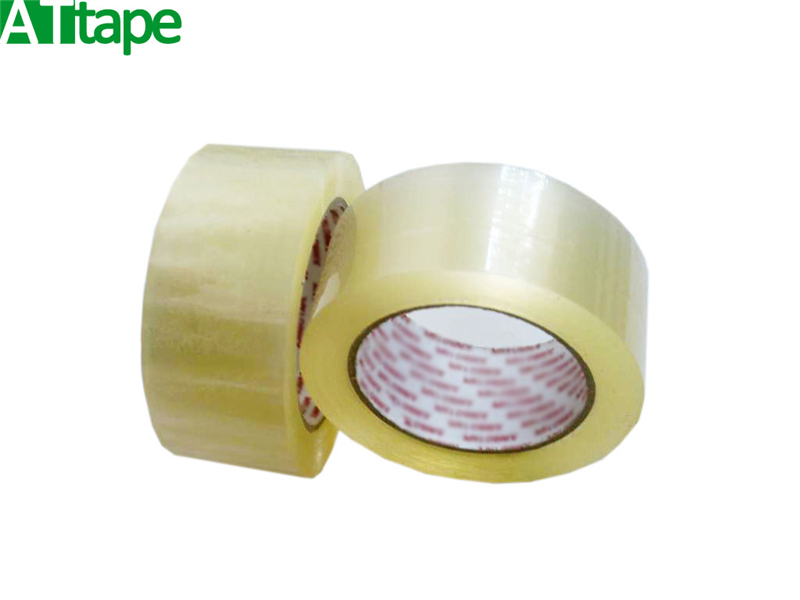 OPP packing tape is a wildly used tape, mainly used for packing cartons. 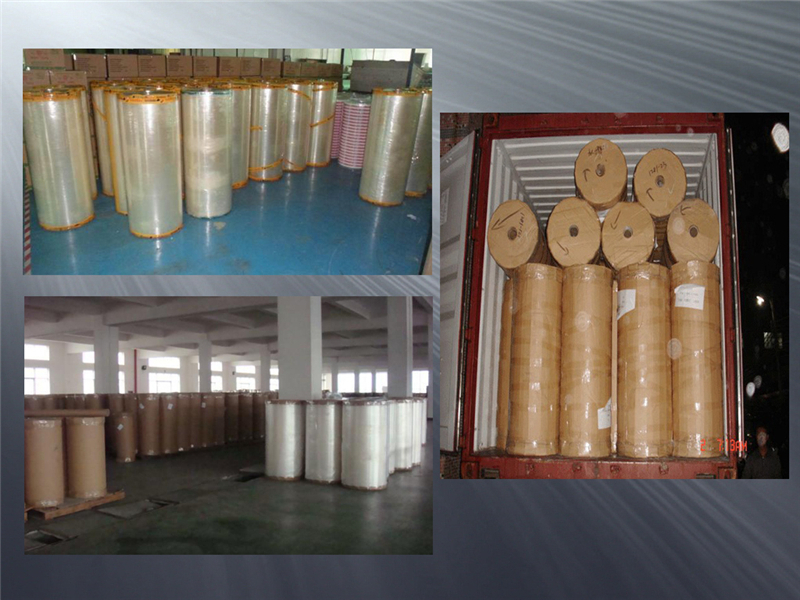 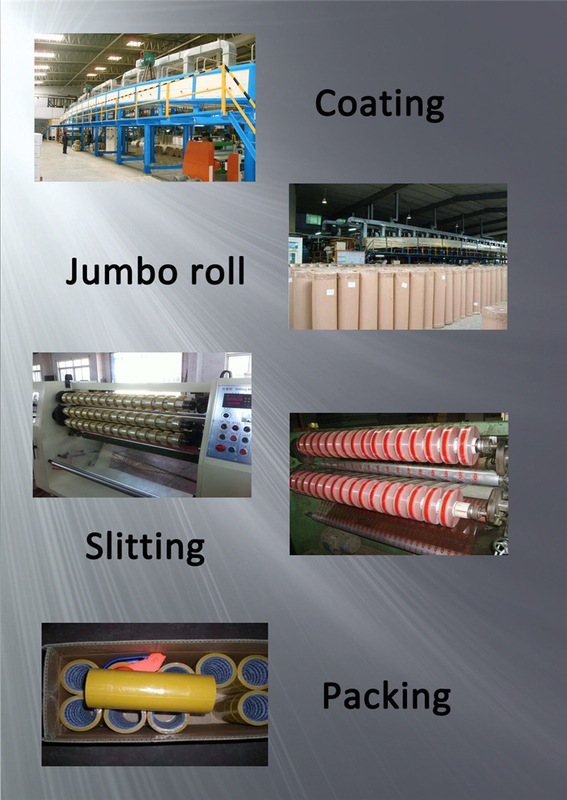 Dear customer, please feel free to send inquiry as below. 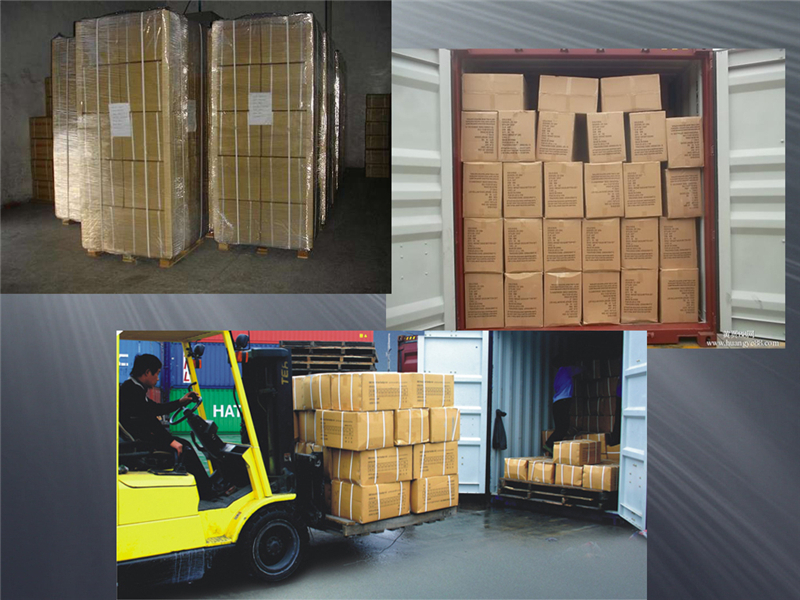 We will return back to you with all our hearts!